Being an entrepreneur can be a lonely endeavour, but it doesn't have to be. Hourglass Resources can be your partner in building and promoting your business. We provide not only business advice, we give support and encouragement. Some days you just need someone to listen and bounce ideas around. 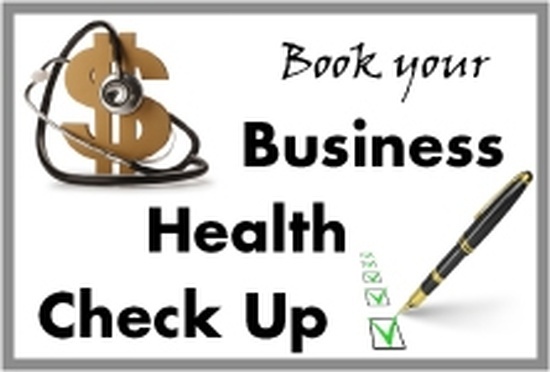 First and foremost, let's do a "Health Check" of your business. A fresh set of eyes can provide insight and direction. Let's see where you are, where you want to go and determine how to get you there. Not only will we look at your business goals, but your personal ones too. Life is about balance and when it's in balance it's most enjoyable. We'll start with the foundations and cover all the hats you'll wear as an entrepreneur. Some tasks you will want to do and some you will want to outsource. Together we will find that balance. Contact Samantha today and see what your future can hold.